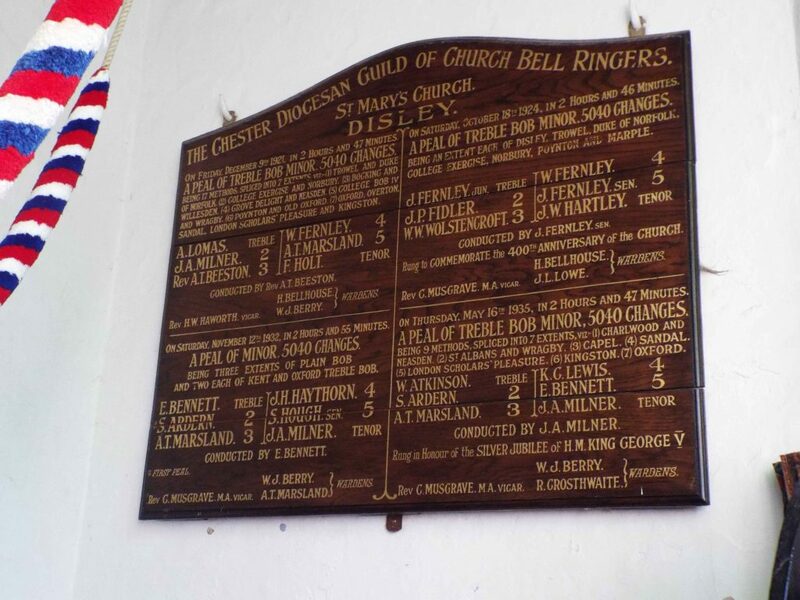 St Mary’s bell ringers meet most Tuesday evenings, learners at 7.30pm followed by a practice from 8.00pm until 9.15pm. Anyone is welcome to ring from the age of 18 years upwards. 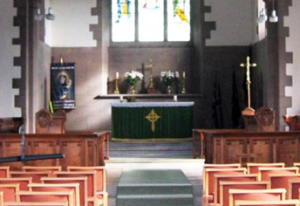 The bells are rung most Sunday mornings from 10.00am until 10.30am before the church service and as required for weddings, funerals & special occasions. 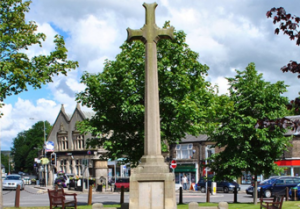 Disley has 6 bells – the largest weighing 7 cwt. We are a friendly, sociable group so feel free to pay us a visit or join us for an introduction to bell ringing and a trip up the bell tower. Please contact Lesley Kincey, Tower Captain, for information about ringing or practices 01663-763079 or Liz Simpson, Tower Secretary, 01663 762156 bib_simpson@yahoo.co.uk.